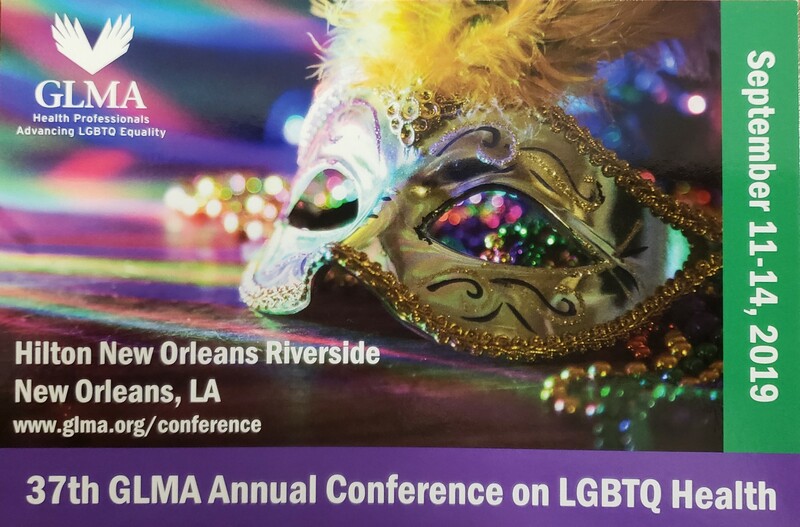 Nurses and nurse allies who are GLMA members dedicated to improving health and healthcare for all LGBTQ individuals and families. The first Section established within GLMA: Health Professionals Advancing LGBT Equality to provide a forum for action within our discipline. See more about our history. Committed to interdisciplinary connections with all health professionals in achieving our mutual goals. Organized by workgroups dedicated to creating positive change for LGBTQ health in nursing practice, education and research, policy and organizational climate. Our leadership team is elected by the membership annually. Nurse members of the GLMA Board are appointed and serve in key leadership capacities within the organization! Facilitate the development and implementation of specific actions to advance LGBTQ health issues within nursing practice, research, education and organizational policy. Strengthen and support the involvement of nurses and nursing students within GLMA as a whole. Provide an organizational home for LGBTQ nurses, students and allies. Our Section was formally established at the Summit on September 10, 2015 in Baltimore, Maryland. Follow this site for updates on the 2017 Summit!